Do you want to make a difference in your school? Do you want to be a leader in change for social justice? 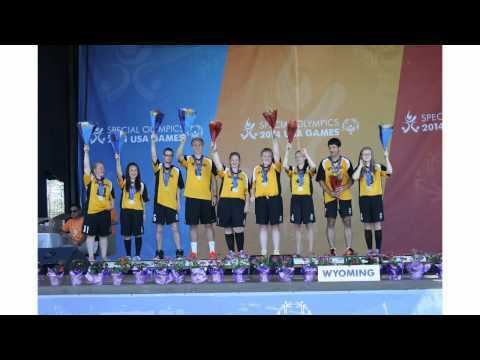 Then look no further than the Special Olympics Wyoming Youth Activation Committee. 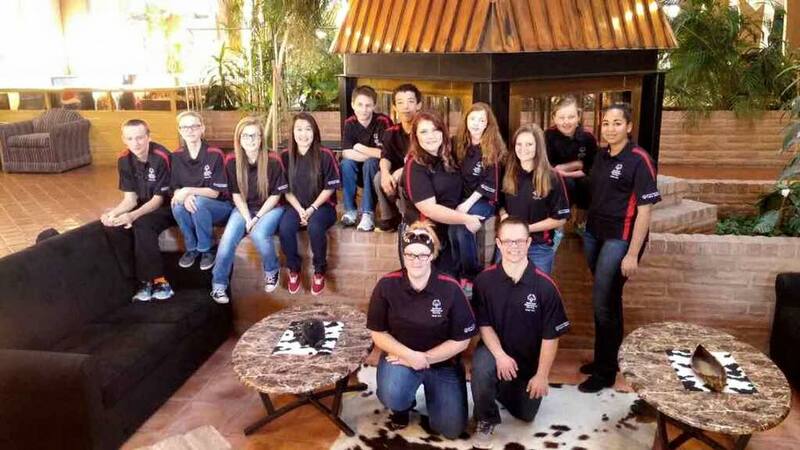 Project UNIFY is youth driven, with a state Youth Activation Committee (YAC) made up of young people representing middle schools and high schools around Wyoming who work together to promote school communities where all young people are agents of change. • Network with other youth on a local and statewide basis. Interested in joining the state YAC? 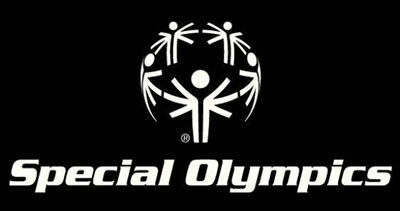 Review the description, complete the application and return it to info@specialolympicswy.org (307) 235-3063 (fax).